Great news! Your coaching session is all set. 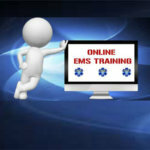 I can’t wait to talk to you and be able to help you succeed on your EMS exams. 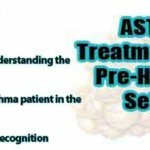 If you have a minute I would like to offer you a free study resource. You may have heard about my members only study and training resource Turbo Medic. I have a pretty cool Study Bullets Report that I think you might enjoy. To claim your copy just the button below and sign up to have it sent to your inbox. 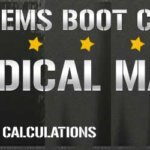 This report is great for exam preparation and also gives you more details on what it takes to be a member at Turbo Medic.